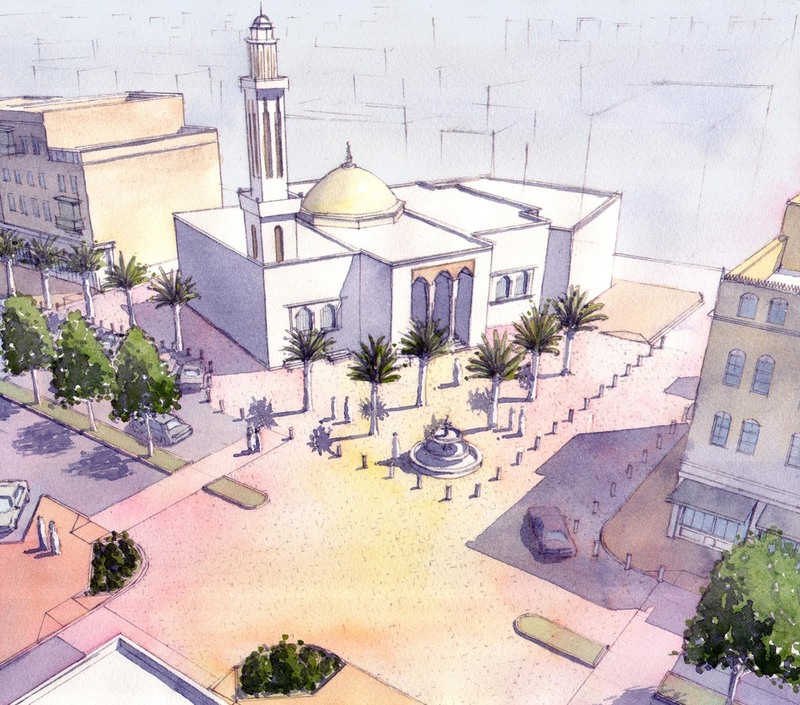 Facing enormous growth pressures and rapid expansion, the Municipality of Jeddah, Saudi Arabia, hired Dover, Kohl & Partners to create standards for making more livable, pedestrian-friendly and attractive streets. The team studied and redesigned five representative transportation corridors of varying widths and character as well as two typical residential streets. 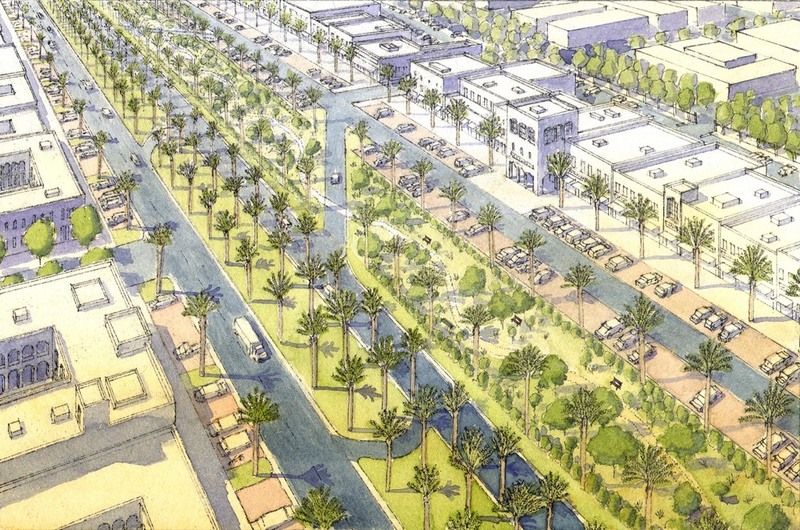 The Jeddah Streetscape and Urban Design Manual will guide future improvements on similar streets citywide with standards and best practices for the design of roadways, sidewalks, public spaces, and the placement and character of new buildings. Design work was done in collaboration with Hall Planning and Engineering, AFM Consultants of Damman, Saudi Arabia, and Cairo-based Earth for Architecture and Planning. Three visits were made to Jeddah during the process. During the initial site visit, Dover-Kohl conducted in-depth analysis of local conditions, from zoning regulations to typical street sections, building heights, and public spaces, as well as driving and parking patterns. 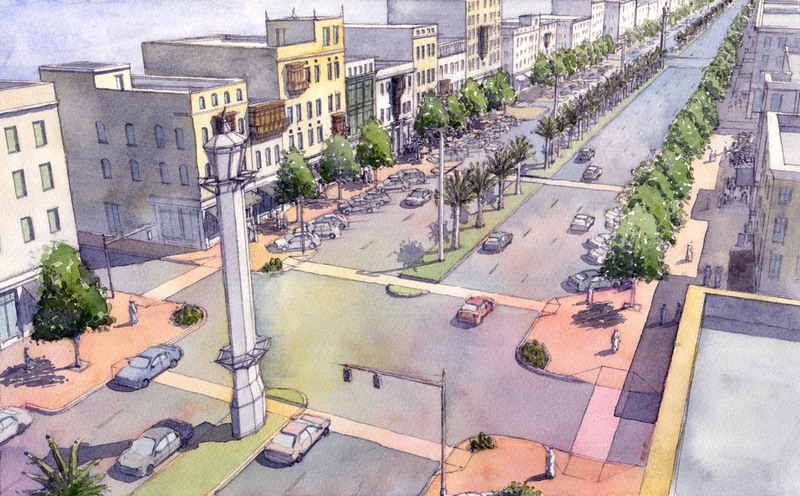 A 12-day charrette followed, during which the design team worked closely with the Municipality to create streetscape designs and development regulations for each of the corridors. 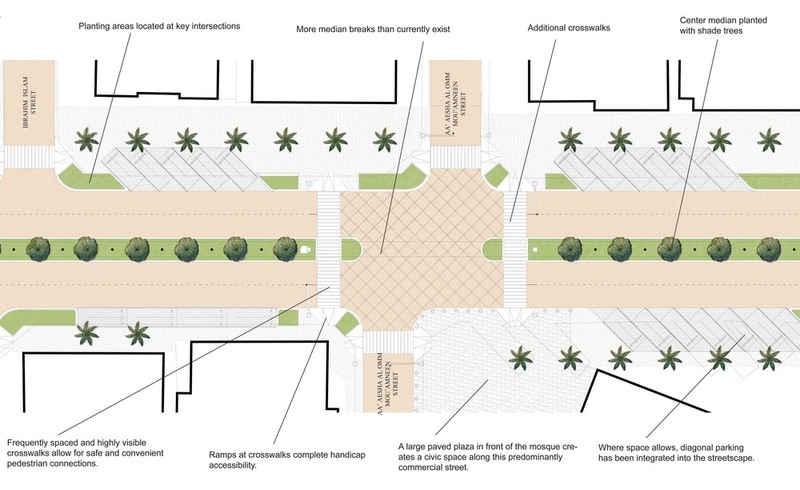 The completed Streetscape and Urban Design Manual and detailed technical plans for the corridors were reviewed during a closing presentation and follow-up workshop. façades that face streets. The Manual is intended for use by the Municipality, civil engineers, architects, contractors, developers and other individuals who help to design new streets, improve existing streets, renovate existing buildings and construct new buildings. 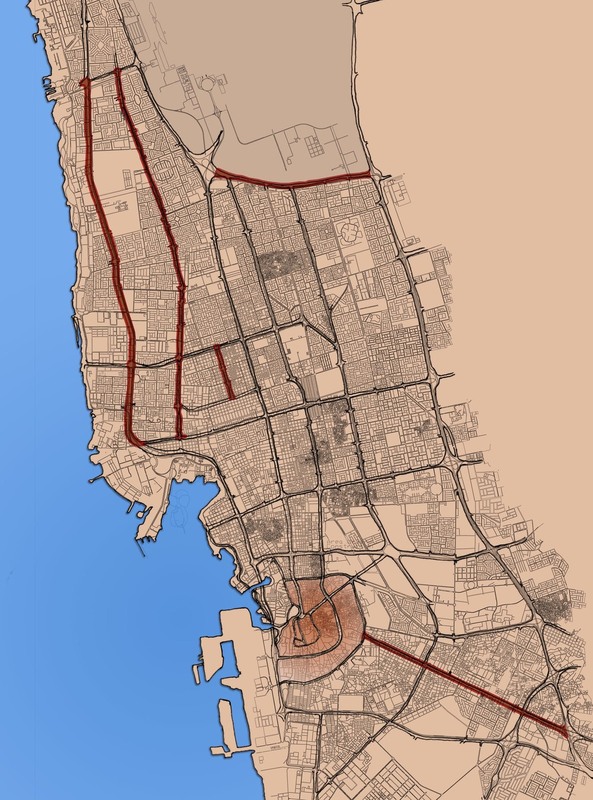 By detailing the vehicular realm, the pedestrian realm and the private realm, the Manual establishes a new paradigm for urban design in Jeddah focused on balancing the needs of all modes of travel. 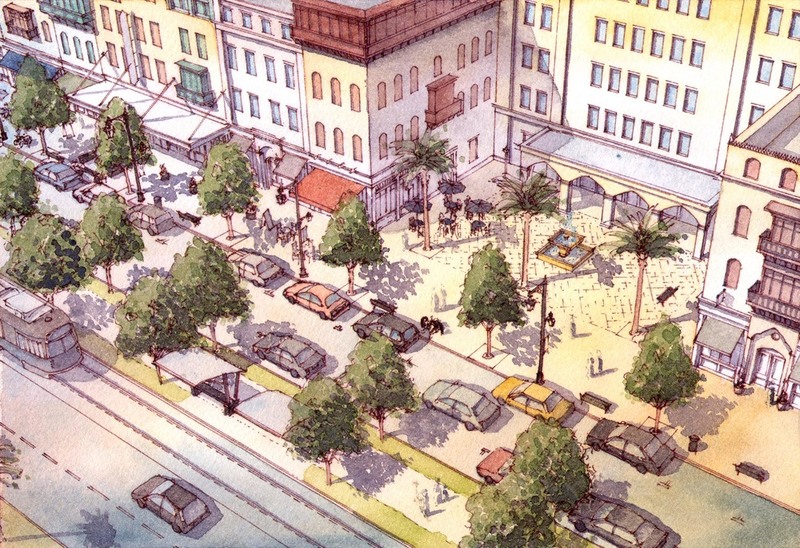 The accompanying technical plans specify the reconfiguration of major streets and the exact location of streetscape elements such as parking spaces and tree placement. Specific roadway features and security factors were also incorporated to allow safe travel for the King and other members of the royal family.